CARDIFF, United Kingdom - What is CPD? No, it’s not a new paddle grip or jet powered white water board. CPD or Continual Professional Development, is, or should be a part of any coach’s ongoing relationship with their coaching skills, their association and a key feature to be invested in, through time and sometimes money. CPD may not always be a direct relation to the sport or activity you coach. Just because we are SUP Coaches we may not choose to undertake another SUP related course. Opening our minds and relating other courses and experiences will often give us a new skill or experience that can be indirectly related to the sport we coach. For example, Sarah is a WSA Adventure Coach, she has undertaken two days training and returned once her experience was consolidated and successfully passed her one-day assessment. As the Water Skills Academy require their coaches to undertake CPD Points over a period of 2 years and evidence this, Sarah identified two courses to meet her requirements. Sarah was already studying for her RYA Day Skipper Course as this encompasses coastal navigation which she passed, and she gained maximum CPD points. However, in addition, Sarah also took part in a Safeguarding workshop at her sons football club. Points from this course were added to Sarah’s CPD profile and were accepted for this period. A standard requirement for all coaches is also to keep first aid certificates current within the recognized expiration dates. Why should I attend courses or workshops? We know that by attending courses and workshops in addition to your normal coaching hours, it assures yourself that you have learnt more and developed. It is all too easy to panic the night before your membership is due along with your coaching log to update for another year. Whist recognizing that your coaching hours are vital and that experiences gained through this are developmental, we should set our development goals higher. CPD should play a key feature in any SUP coach’s ongoing development as well as regular coaching. The Water Skills Academy like Mountain Leader Training (AMI) and the British Canoe Union view this as essential. It keeps our coaches informed, up-to-date with current issues and essentially keeps coaches active. 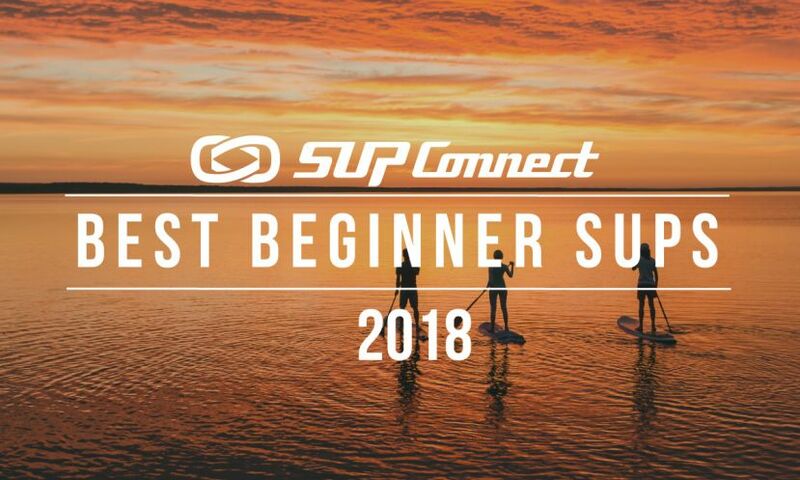 As a responsible training organization we lead by example, signposting courses that we feel relevant, adding workshops in various disciplines and this year hosting the SUP and Surf Conference. Finally, we would encourage coaches who are serious about their delivery and development to undertake some form of CPD. Our workshops and courses are open to any coach regardless of their association; an informed, up to date coach will only enhance our delivery and ultimately give paddlers a safe and positive experience. All WSA members benefit from an online Digital Log Book and easy CPD points recorder. To read more Opinions and Assesments on SUP, click here.